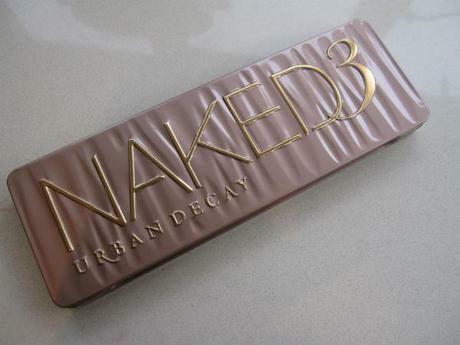 Reblogged, yes, not mine…and we can lay the rumors to rest because Jane Cunningham of British Beauty Blogger has placed her very blessed hands on an Urban Decay NAKED 3 preview palette already. The two photos are direct image links, meaning directly linking FROM and TO Jane’s site, so if Jane takes down the photos from her site these will disappear as well. 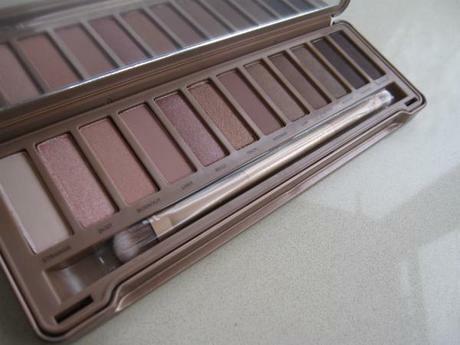 You can read all about the blushing NAKED 3 palette on Jane’s own blog BritishBeautyBlogger.com here. This launches this December. Personally speaking, the shades look gorgeous but I’m not completely loving the cover of the palette so much…how do you guys feel about the NAKED palettes becoming a trilogy?